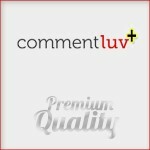 CommentLuv Premium is a collection of 8 plugins in one. You can’t compete with it directly. But not everyone of us can afford to buy it or don’t want to. Well, those who don’t want to or can’t, there are some other plugins which you can use with the free CommentLuv plugin to make it look and work like CommentLuv Premium. I myself, am using these plugins and I’m sure it would help me a lot. Now, let’s see which plugins I’m using. Developed by Andy Bailey himself, this plugin adds a client side generated checkbox to your comment form which will ask user to confirm that they are not a spammer. It is very useful to stop many spam comments made by bots. 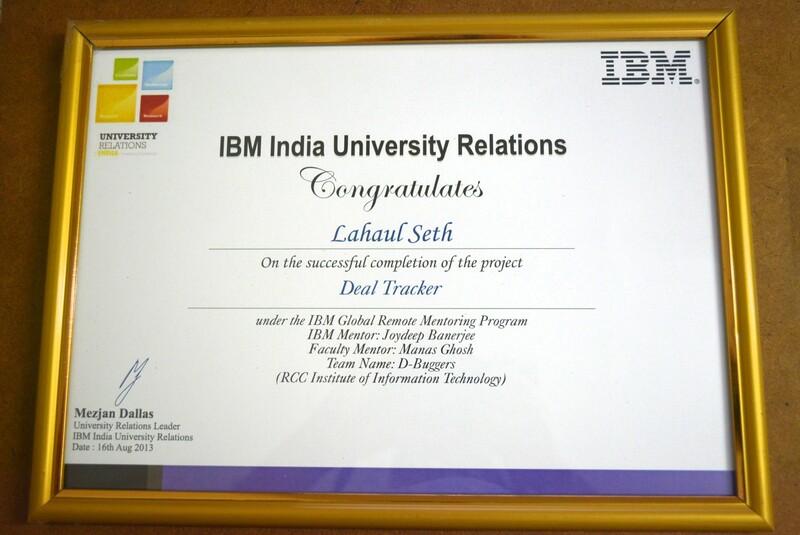 Here’s how it will look when you enable it. This is another great plugin that lets your commenters provide their twitter username which will then be shown with your comments. It increases the probability of increasing one’s twitter followers by some easy methods. 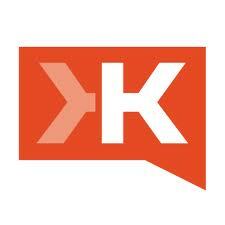 Even the commenters will be able to increase their twitter followers by commenting on the blog. You will only need to add the username unless it changes. 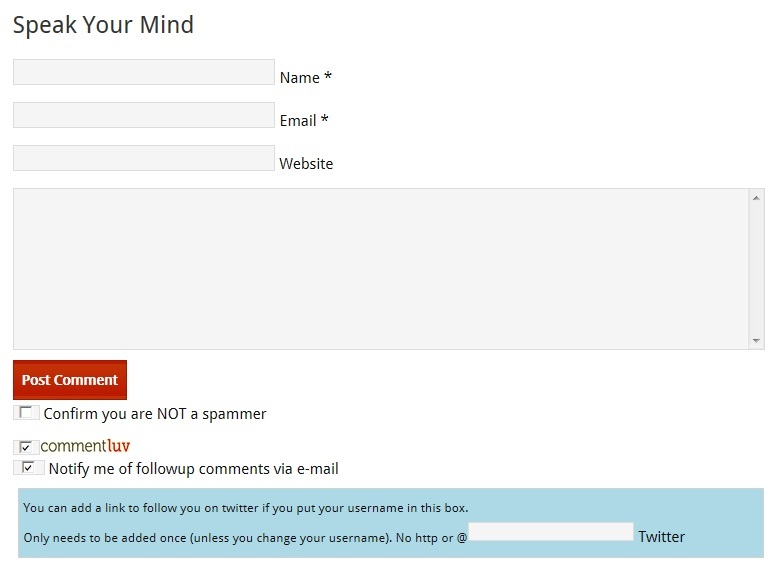 Here’s the design of the twitter form. Here’s how it will look when someone comments with their twitter username. 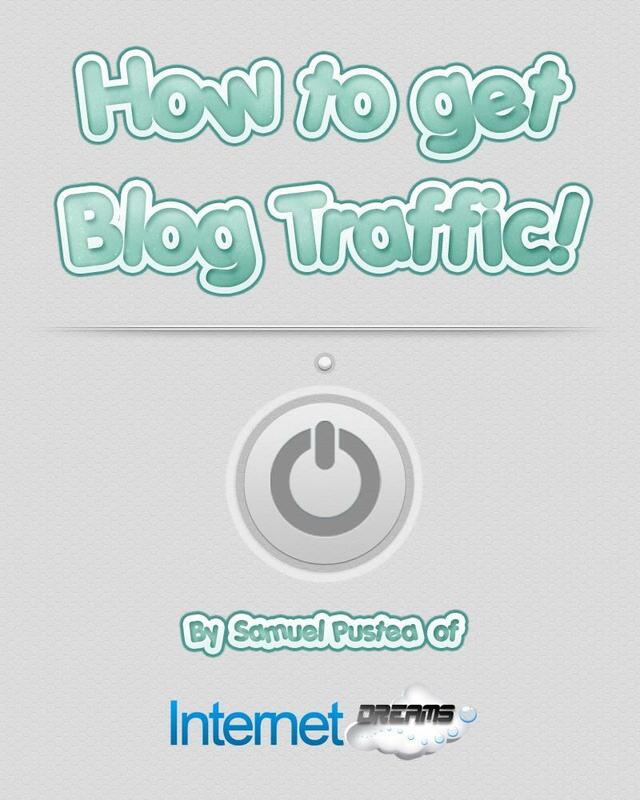 This is a great plugin to increase traffic to your blog. 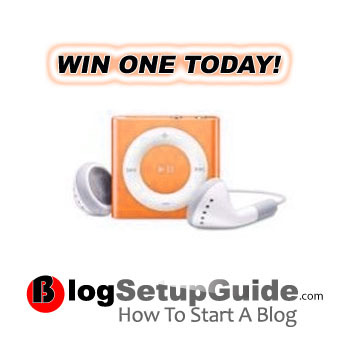 With this plugin, commenters can subscribe to subsequent entries if they choose to do so. If a new comment is posted, then the subscriber will receive a notification in their inbox that a new comment has been made. The curiosity can bring them back to your blog. After installing this plugin and the above two ones, you’re free commentluv would look exactly like the premium commentluv. Here’s how my comment form looks like. There’s no way you can compete with the premium version of commentluv because it has lots of high security features and some other top features. But those who can’t afford to buy the premium plugin, the free version along with the plugins that I have mentioned will work good. 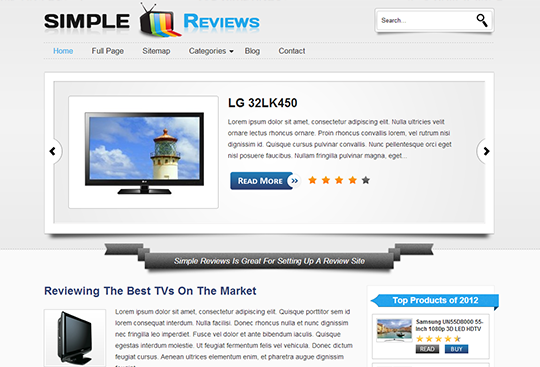 Do share your views with us what you think about these plugins. We would love to have your feedback.